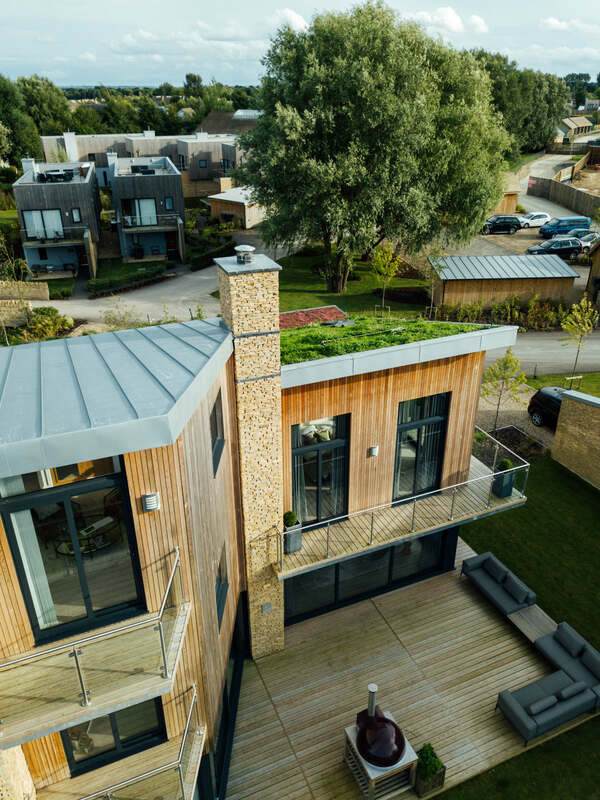 Habitat First’s Lower Mill Estate, set in the beautiful Cotswolds, shows us that pioneering, sustainable architecture can certainly be luxurious. 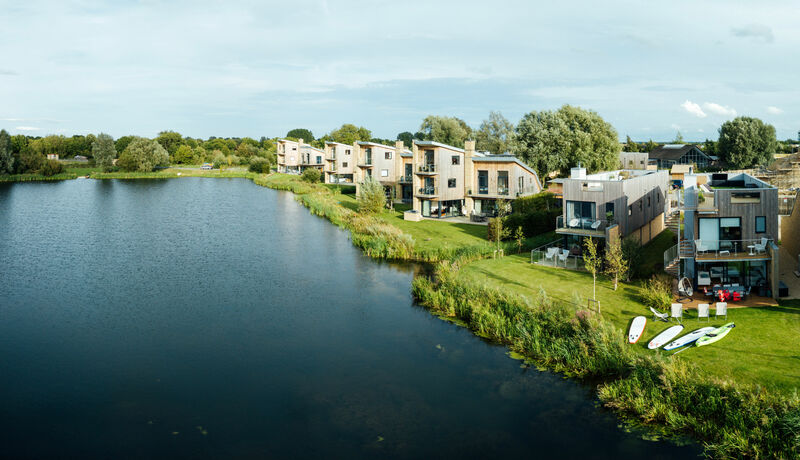 As a business, Habitat First group focus on creating private holiday home communities with a love for the environment at the forefront of their mind. Lower Mill Estate has been running for twenty years in over 550 acres of unspoilt countryside, offering holiday makers an experience where they can indulge in the natural environment. 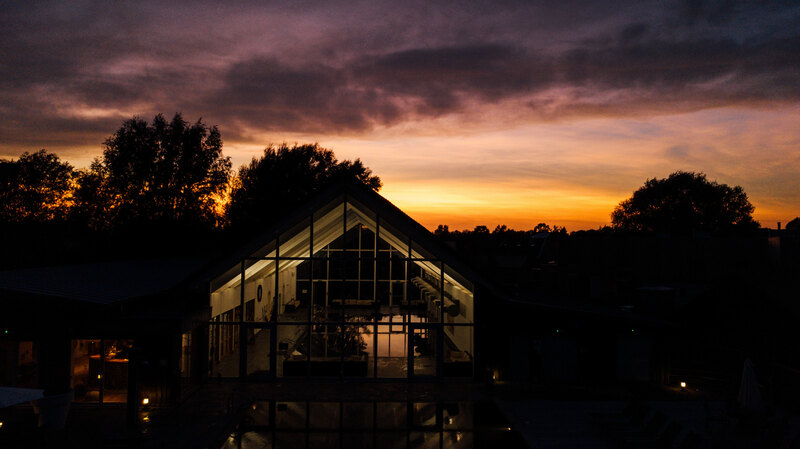 The estate prides itself on being a “showcase of some of the finest, pioneering and sustainable architecture” in the UK, which each of their properties designed to bring together the visitors and the surrounding ecology. 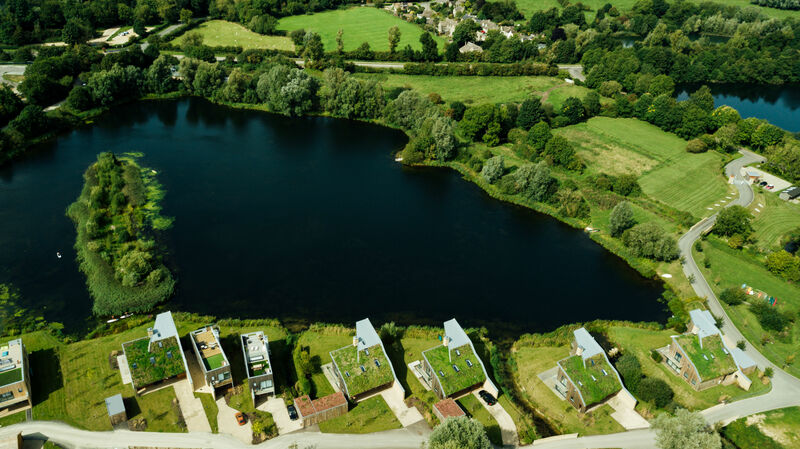 Owing to the success of Lower Mill Estate, Habitat First is now celebrating their next milestone – a second site entitled Silverlake, in Dorset. This second site is set on a 650 acre estate which will host holiday chalets and lodges, but also has the deeper mission of supporting the local economy and protecting hundreds of species of wildlife that live in the area. First established by Jeremy Paxton, Habitat First and their estates are no strangers to innovative and sustainable architecture. For every home built, five trees are also planted on the estate. Each property uses a natural heating system, solar heating and rainwater recycling; their unique designs are built using recycled or sustainable materials including renewable timber, with natural products such as hemp and sheep’s wool being used for insulation. Habitat First offers those who wish to buy a plot of land the chance to do so, who can then create their own home and rent out the property if they wish. The company also encourage the visitors to their estates – whether they be home owners or renting out properties – to live sustainably whilst on the estate by practicing organic farming, with produce going to the residents and the wider community.